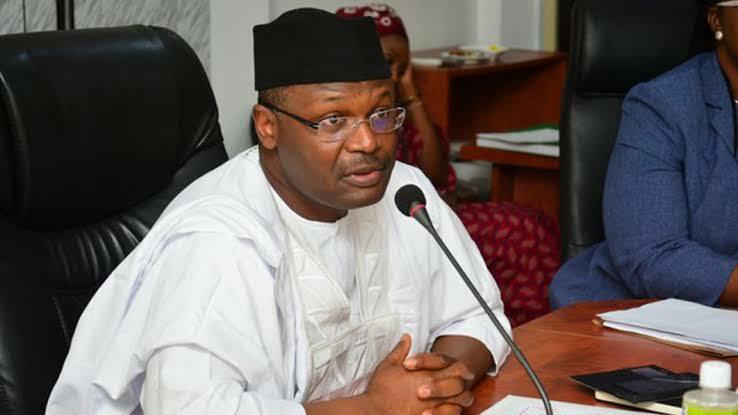 With less than one month to the 2019 general elections, the Independent National Electoral Commission (INEC) has finally bowed to pressure by deploying a Resident Electoral Commissioner (REC) to Delta State to preside over the conduct of the elections in the state. The Delta State office of INEC had been without a resident electoral commissioner shortly after the 2015 general elections. An administrative secretary, Mrs Rose Oriaran-Anthony, had been in charge until she was recently redeployed to the commission’s headquarters in Abuja. The new REC, Dr Cyril Omorogbe, was until the latest assignment the REC in the coastal Bayelsa State which shares a common boundary with Delta. He hails from Benin in neighbouring Edo State. Said to be an unbiased professional with a high reputation for thorough discharge of his duties, Dr Omorogbe was educated in the United States of America. He is a security expert on management and information technology. His deployment is coming barely one week after the state council of the Nigeria Union of Journalists (NUJ) raised alarm about the lack of activities at INEC office in Asaba, the state capital, apparently as a result of the absence of a REC. Further expressing worry about the development, the NUJ chairman said that the people of the state, particularly the union, would not accept efforts that would truncate credible elections in the state. He accused the Commission of not treating the issue with the seriousness it deserved, demanding that it immediately deploy a REC and a substantive administrative secretary to the state.